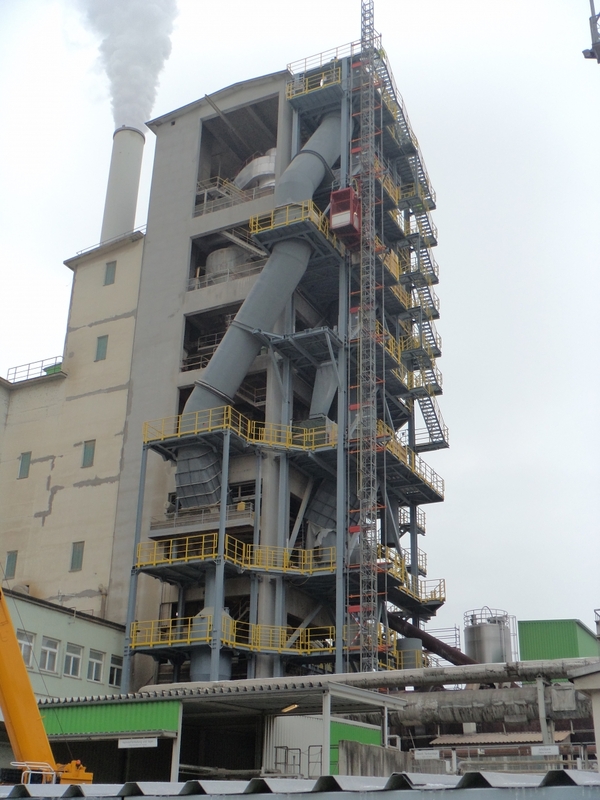 31.01.2019 - A TEC is installing two Rocket Mills RM 2.50 in Ssang Yong's cement plants in Donghae and Yeongwol. The aim is to shred municipial and industrial waste to apply solid alternative fuels to the calciner. 15.10.2018 - A TEC is currently installing two Rocket Mills RM 2.50 double in two power plants in Berkely and Montgomery (USA). Commissioning is scheduled for March 2019. 10.06.2018 - A TEC is currently working on the modification of the Retznei cement plant (LafargeHolcim). Under the title "Reinoxco", among other things, a new calciner will be installed, which aims to reduce nitrogen oxide emissions and increase energy efficiency. 10.-13.10.2017 - A TEC had a joint exhibition booth together with Loesche GmbH and was represented by Mr. Willitsch and Mr. Suppaner and supported by A TEC's Turkish representative, Mr. Hasan Basoglu. 15.09.2017 - A TEC has introduced a new version of its successful Rocket Mill®. 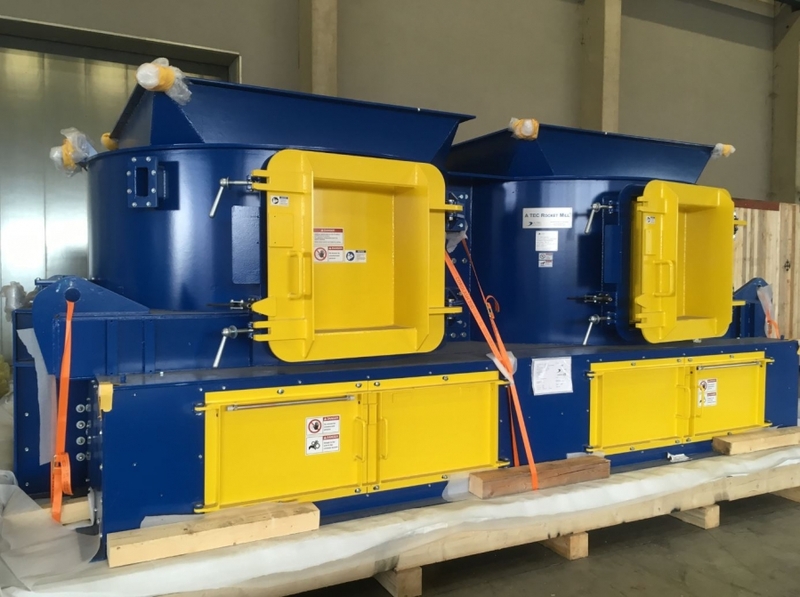 The mobile container mill can be easily installed at the customer's plant. This makes it possible to test the high-quality fuel directly. Read more. 08.09.2017 - More than 180 international customers from the Loesche Symposium have been welcomed to Austria on Friday, 08.09.2017. A TEC has presented the large calciner modification project in Mannersdorf as well as the Rocket Mill® in Wiener Neustadt. 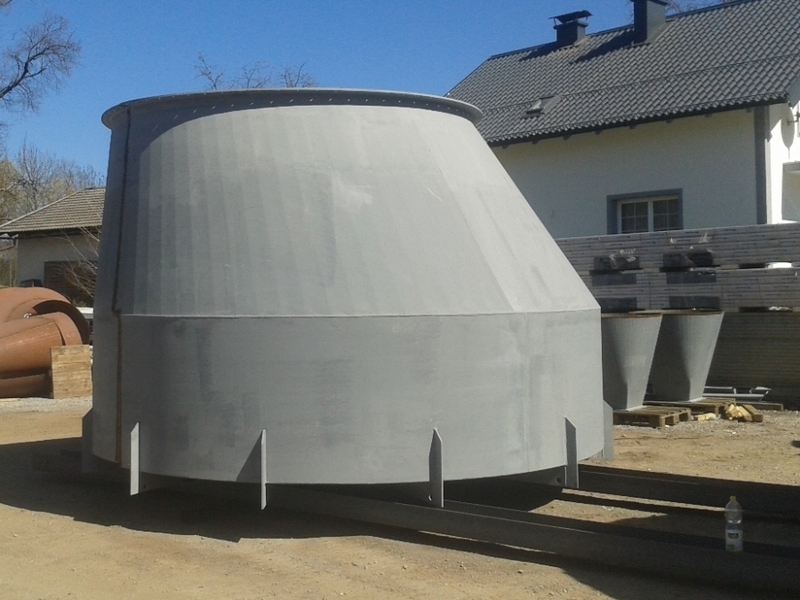 22.06.2017 - A TEC has installed an alternative fuel system for kiln riser duct firing in Turna nad Bodvou (Slovakia). Read more.